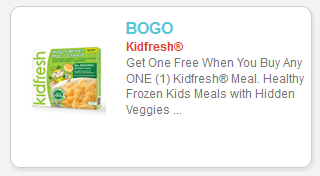 Here’s a new link to the Buy one, get one FREE Kidfresh frozen kids’ meal (zip code 68130) coupon! You can print two copies. 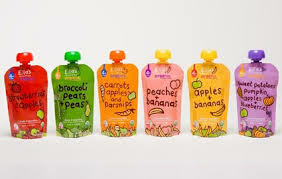 These may still be on sale at Kroger for $2.50. If so, just $1.25 each after coupon! 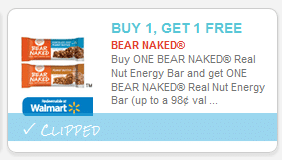 Here’s a new Buy 1 Get 1 FREE Bear Naked Real Nut Energy Bar (zip code 19601) coupon! While this does state Walmart on the coupon, it is a manufacturer’s coupon and can be used at any store that accepts coupons. 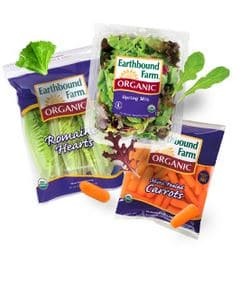 Here’s a new $.75 off any Earthbound Farm organic product coupon! 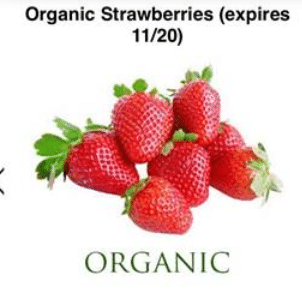 You can print two copies of this organic produce coupon. 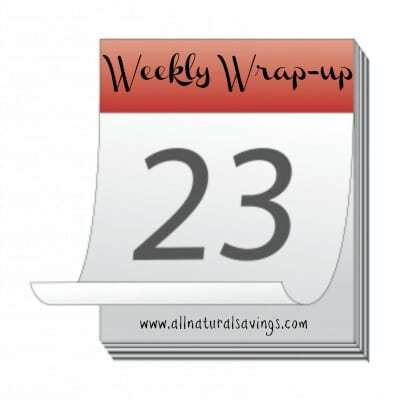 Their organic baby carrots often go on sale for $1 at Meijer, so just $.25 after coupon! 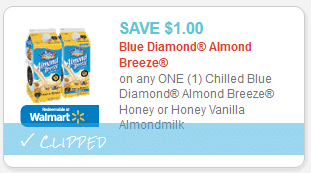 This $1 off any chilled Blue Diamond Almond Breeze Honey or Honey Vanilla Almond milk coupon has reset, which means you can print two more copies, even if you printed it in the past! 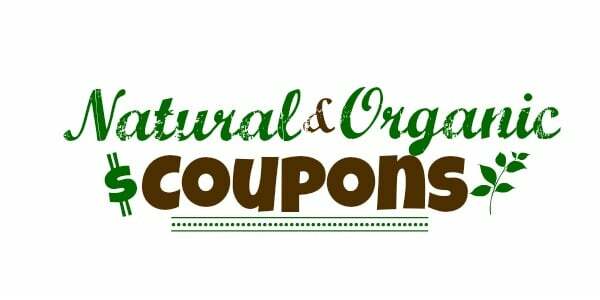 Mambo Sprouts will be mailing out another FREE organic coupon booklet filled with natural and organic coupons! Just head over here to sign up. Hurry, it’s limited to the first 50,000!